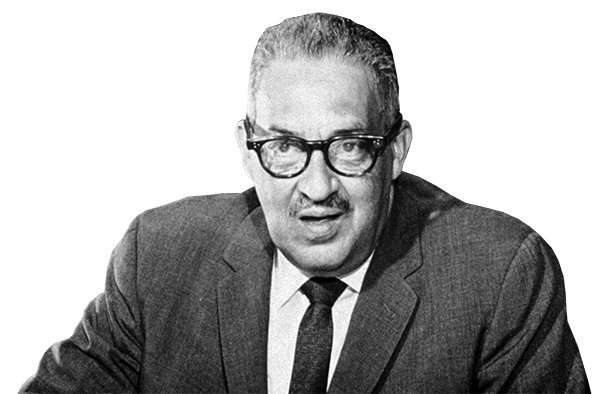 The Marshall Project is committed to building and maintaining a diverse workforce, and not only because our name is a tribute to a hero of equal justice. We best serve our audience by bringing a variety of experiences and vantage points to bear on the issues we cover. We regard diversity as integral to our overall responsibility, which is to produce the best possible journalism about the U.S. criminal justice system, with its disproportionate impacts on communities of color. Read our most recent annual diversity report. Read this quick bit of advice on how to leak information on potential stories to us, safely. To pitch a story idea to our editors, please email: pitches@themarshallproject.org. To pitch opinions, essays, analysis or other commentary pieces, please email: commentary@themarshallproject.org. All media and interview requests should contact Ruth Baldwin, director of communications at rbaldwin@themarshallproject.org or 212-803-5270. Staff members can be reached here.